In an attempt to help tourists plan their travel and sightseeing activities better, Telangana State Tourism Development Corporation has launched AI powered chatbots. The bot provides on-demand data and information on the Telangana Tourism website and promises unparalleled service to the enthusiastic travelers. 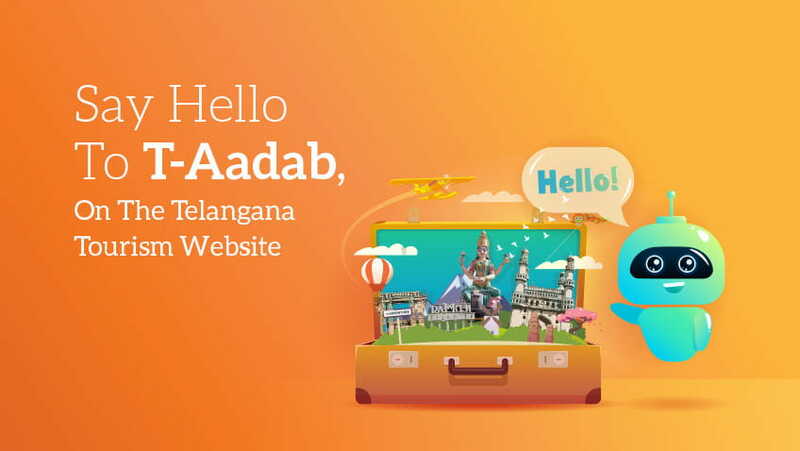 Designed to facilitate real-time information related to Telangana tourism, T-Aadab is powering user interactions with smart responses in all major global and Indic languages. Users may enquire about Telangana tourism, landmarks, tour packages, avail the help of a virtual guide and do lot more with the bot. The launch of T-Aadab comes at a time when the modern day, multilingual travelers increasingly demand to have more freedom to manage their travel/trips on their own. This is also the first time in India that any state tourism platform has integrated a chatbot to engage travelers in a more productive way, thus setting a new trend. T-Aadab is powered by Xploree – a flagship product of KeyPoint Technologies. KeyPoint technologies is a leader in innovative language technology & solutions. Its offerings include – Xploree AI chatbot, Xploree AI Keyboard and Localization services. Xploree Partners with GrabOn: Tap and Access Coupons and Offers – Anywhere, Anytime! mCommerce on the Rise in India but are Retailers reaching their Mobile Users?